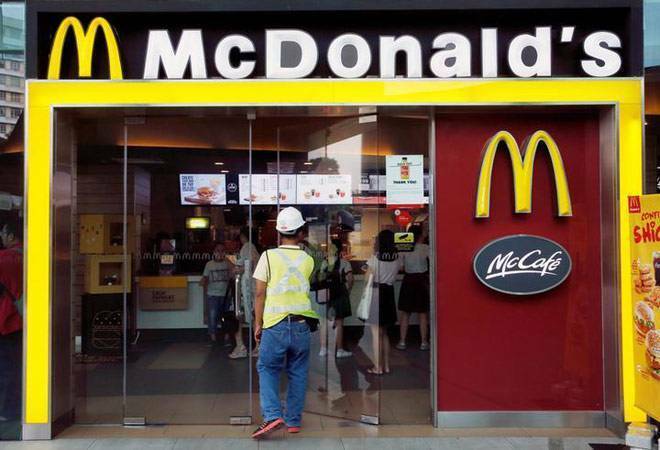 McDonald's started the pilot last year, with Unicon Biofuels, and has so far scaled it up to cover 85 restaurants in the city, converting over 35,000 litres every month into biodiesel. Hardcastle Restaurants, the master franchisee for McDonald's in the western and southern markets, is planning to recycle the used cooking oil and covert it into biodiesel for powering its refrigerated supply delivery trucks, a top company official said today. The company is currently piloting the project in Mumbai, and is also looking at Bengaluru. "We will soon bring all our 277 outlets under the recycling programme," Vikram Ogale, director, supply chain and quality assurance, Hardcastle Restaurants (HRPL), told reporters here. The company started the pilot last year, with Unicon Biofuels, and has so far scaled it up to cover 85 restaurants in the city, converting over 35,000 litres every month into biodiesel, he said. Ogale claimed the biodiesel made from the used cooking oil to be a cleaner fuel with 75 per cent lower carbon emissions than diesel over its entire life cycle. Sandeep Chaturvedi, president of the Biodiesel Association of India, said HRPL and Unicon Biofuels have been working for the past one year to convert used cooking oil to biodiesel as per the Bureau of Indian Standards (BIS). "The Biodiesel Association of India encourages all food companies to learn from this initiative and apply it to their business model," he added.